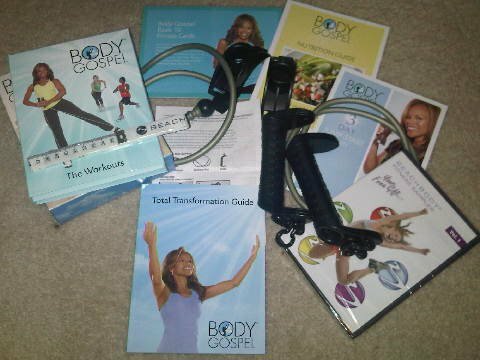 Today was day 3 of my Body Gospel Workout. Today's workout was a repeat of Monday so we did Body Revival. It was about 30 mintes and a really good cardio workout routine for beginners up to advanced fitness buffs. This time I wore my heartrate monitor. I burned 381 calories during Body Revival. I was in my fat-burning zone for about half the time. My average heart rate was 146. My maximum heart rate was 175. This time I also chose "normal" for the music setting and was able to hear Donna's instructions a lot better. Of course the music wasn't as easy to hear. So I'm going to have to deal with that until I get the steps down. Which shouldn't be very long. Probably by next week I will be able to use the louder music setting. Rather than discuss the workout routine, I want to focus today on a couple of things from the Transformation Guide that I didn't mention to you before. First the Body Gospel Commitment Contract. The title of the contract is "Let's take a S.T.E.P in a Body Gospel Commitment". T- is for Tenacity: making the commitment to get after it! At the very bottom of the contract page there is a signature and date section. 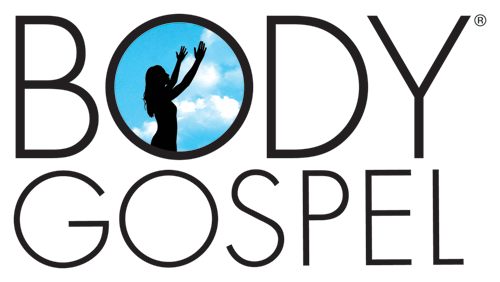 The Body Gospel Transformation Guide focused on A New Creation. The basic message was that we are becoming a new creation over the next 30 days. We are shedding the old fat, the old mindset, the old bad habits, and becoming healthier and more fit. We are becoming new creatures. One of the suggestions in the Transformation Guide is that you create a Body Transformation Vision Board. The idea behind it is that you will cut and paste pictures that represent a healthy fit lifestyle as well as images that represent you as a healthier more fit person in the future. I already have vision board and one of the images that I have pasted on it is of a fit woman wearing workout clothes that I cut from In Shape Magazine a while back. Do your best. There were times when I was quite winded especially when I reached the maximum region of my heartrate zone. Don't feel like a failure if you have to stop and rest. You will get stronger as you progress through the program. Be Blessed!